The Cricket package from DISH offers coverage from the most elite cricket leagues in the world, both domestic and international. With the best cricket coverage from India, South Africa, England, Australia and more, Willow Cricket is an absolute necessity for any true fan. Watch cricket 24 hours a day, 7 days a week, 365 days a year in high quality HD when you add Cricket on DISH. 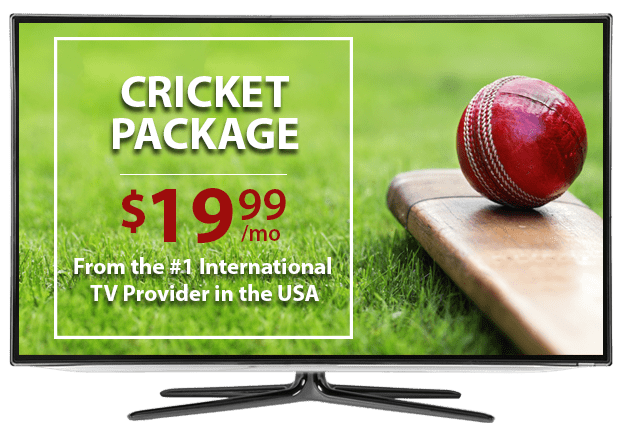 The Cricket Package offers 24/7 cricket coverage for as low as $19.99 per month with a base package! Fans can keep up with their favorite teams with live matches and commentary. There’s also replays and ICC Cricket 360°, a TV show that brings you behind the scenes of the game. The Willow Cricket channel is a must-have add on available from DISH. Watch live Cricket matches 24/7 held in Pakistan, South Africa, Sri Lanka, West Indies, Zimbabwe and Australia! 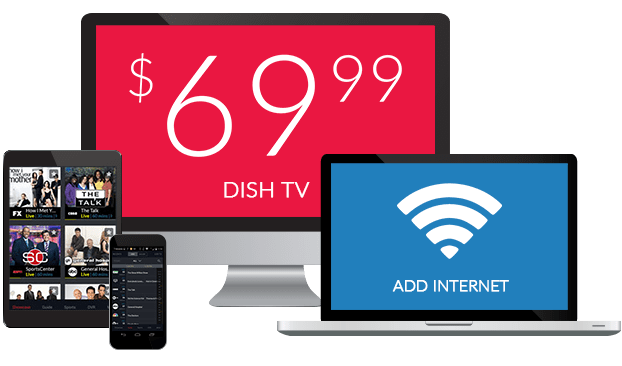 Cricket channels are available as an add on pack when you subscribe to a DISH TV base package, available for as little as $15 per month! Enjoy TV designed for international audiences with the International Basic or Chinese Basic Package. 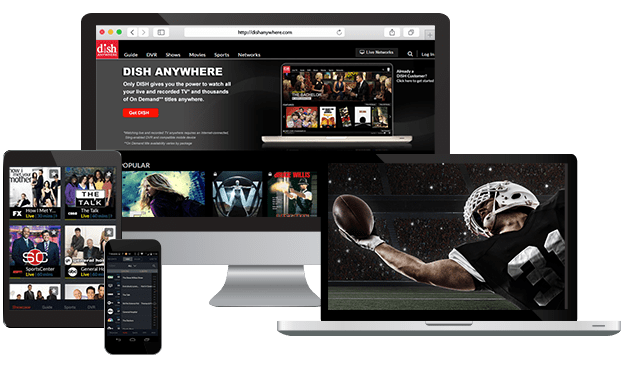 You can also add The Cricket Package to any English or Spanish TV package, including the popular America’s Top 120 or America’s Top 250.